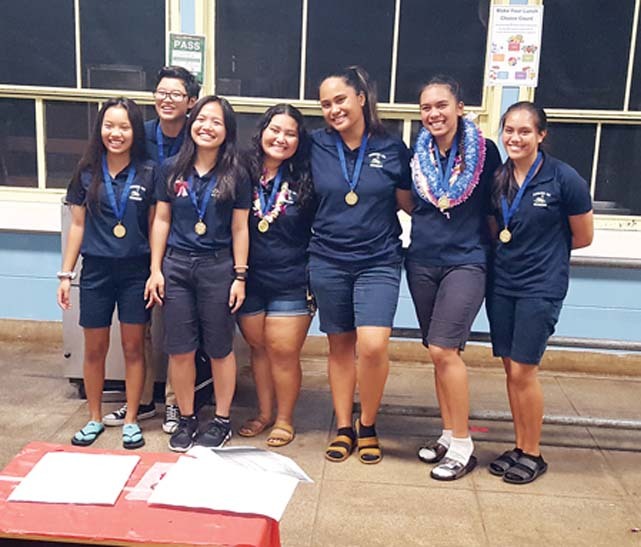 The Kamehameha Schools Maui girls bowling team claimed its third straight Maui Interscholastic League team title with a 3-0 victory over Maui High at Maui Bowling Center in Wailuku on Saturday, the final day of the season. Nadia Apo-Takayama had a high game of 168 to lead the Warriors, who end the season at 18-6. 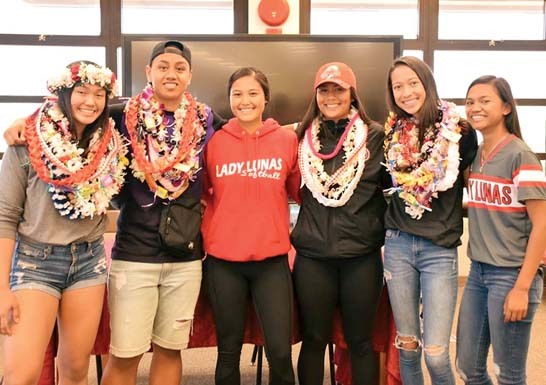 Keala Ching had a 157 and Healani Tolentino posted a 153. The Sabers (14-10) got games of 158 and 143 from Erikah Dowells, and a 134 from Schuyler Barcoma-Suyat. In the boys match, Kamehameha Maui (15-9) earned a 3-0 win over Maui High (8-16). 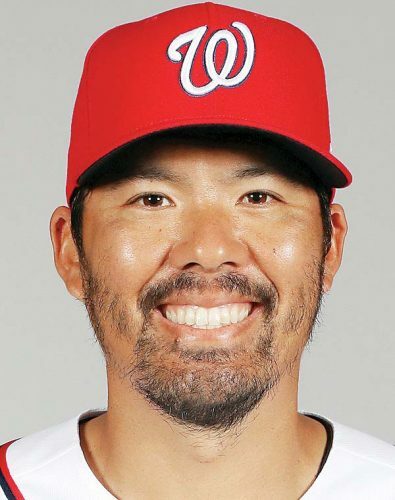 Josiah Kaluau-Shimada led the Warriors with a 181 and 170. Kahiau Carino added a 156 and Bryson Reformina had a 152. Johnny Pires posted a 154 to lead the Sabers. Zachary Domingo bowled a 152 and 140, and Aidan Vigneux also had a 140. 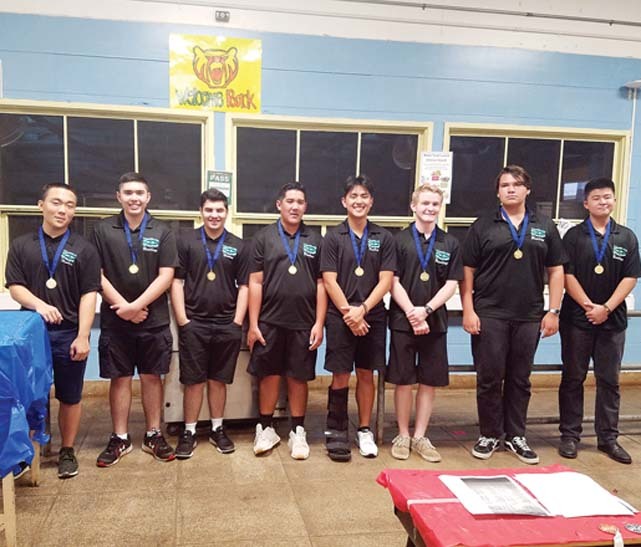 Kaluau-Shimada took top boys medalists honors for the season, ahead of Dillon Ikeda and Trevor Onaga of team champion King Kekaulike. Dowells was the top girls medalist, followed by Apo-Takayama and Baldwin’s Alyssa Riglos. In other matches Saturday, the Baldwin boys and girls teams posted 3-0 victories over Kihei Charter. Riglos bowled a 167 and 156 to lead the Baldwin girls (17-7). Jailee Fujita had 161 and Victoria Leong added a 156. The Tiger Sharks (1-23) were led by Emma Troyer (129), Victoria Fonville (128) and Maile Coulter (115). In the boys match, Kainalu Torres-Estores led the Bears (17-7) with a 152 and 150. Dylan McGowan had a 129 and Dallen Silva had a 109. Jayden Uyeno bowled a 149 for Kihei Charter (0-24), which also got a 115 from Otis Freeman and a 107 from Nicholas deLaveaga. The Billy Tees Bowling State Championships are scheduled for Nov. 1-2 at Hickam Bowling Center in Honolulu.